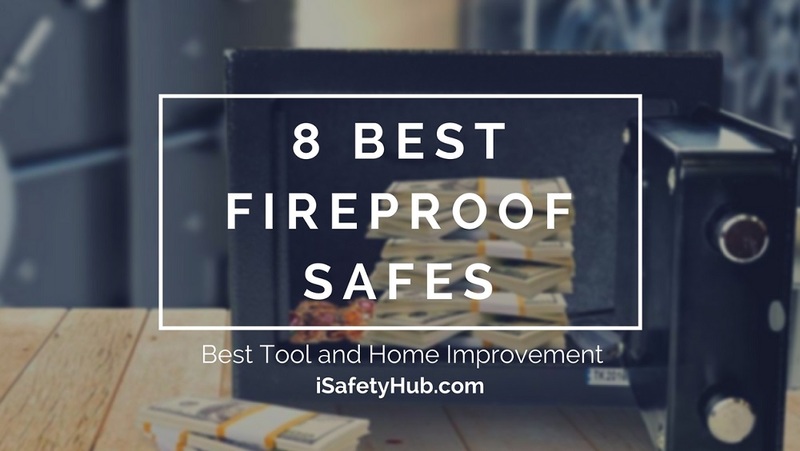 If you are looking for something to safeguard your precious documents, belongings, or any type of valuables, getting a fireproof, waterproof, and theft proof safe is a good idea. 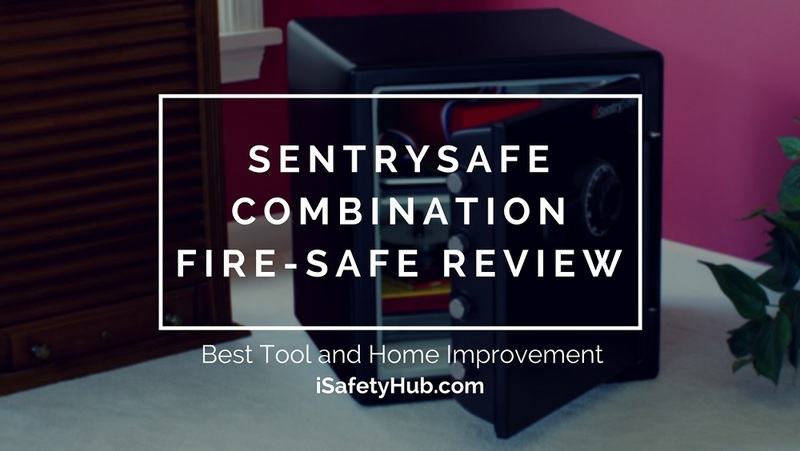 We looked into the market for all kinds of safes and did this is fireproof safe review of the product “SentrySafe SFW123DSB 1.23 Cubic Feet Combination Fire-Safe”. 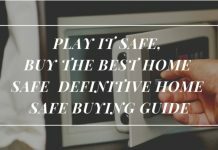 Let us look into the details of what this safe has got to offer and if it is really worth spending your hard earned money. 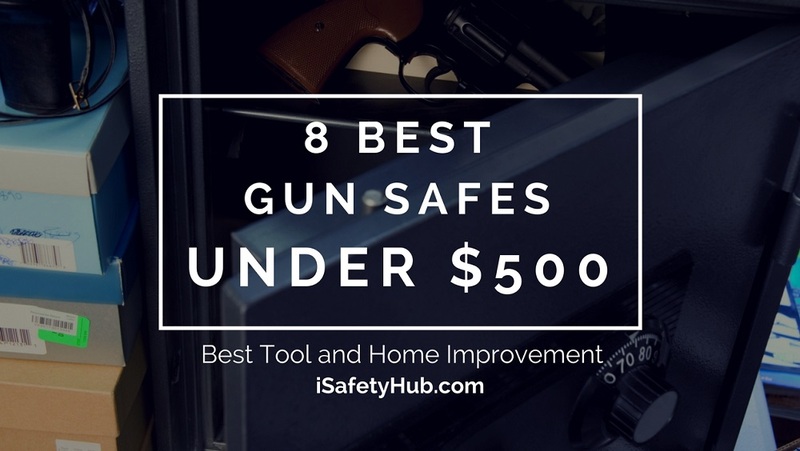 One of the first things that you’ll notice about this safe that it has four 1-inch steel bolts. The size of these bolts is 60 percent bigger than the ones you find in market, making it more robust than others. It has a pry-resistant hinge and a dual-combination lock and key. 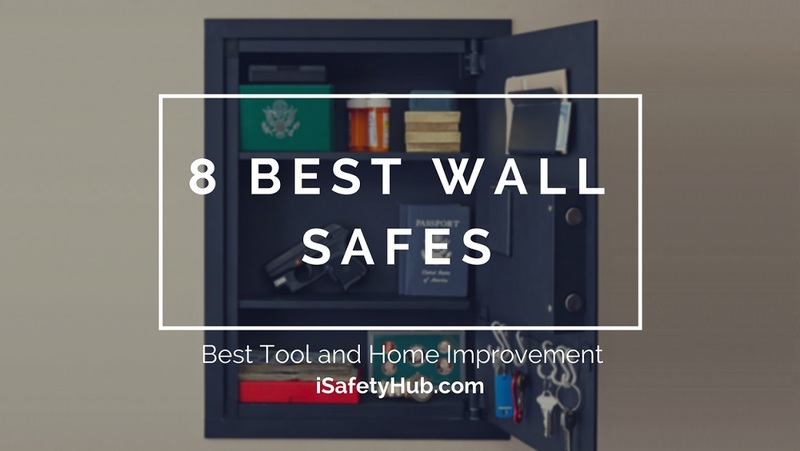 This makes it tougher for even the smartest of burglars to get access to your valuables. Why you need Sentry Safe? Peace of mind is the most important thing in life. Everyone has one or other kind of possessions with them which they would like keep safe from everyone. Moreover, if they are any kind of documents, you need to keep them in your home only, as rushing to a bank or a locker every time you need them, is not a good idea. 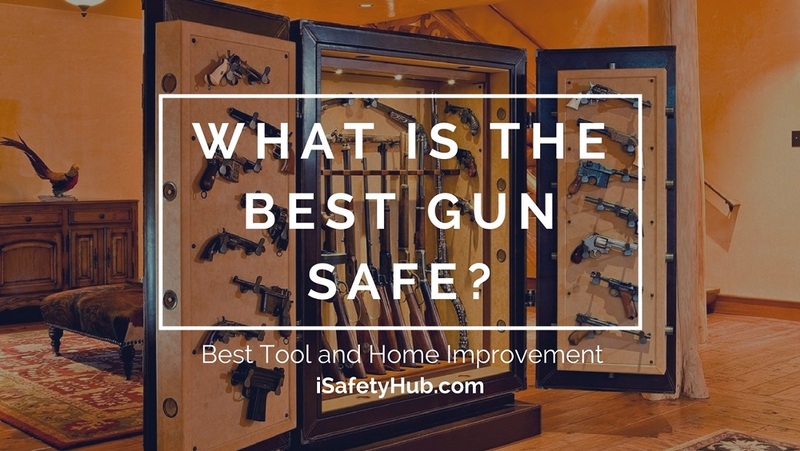 The solution to this problem is buying a good quality safe which can serve the purpose of keeping your valuables secure. Moreover, this model is also fireproof and waterproof, so in case of a mishap, everything inside this safe will face no damage whatsoever. 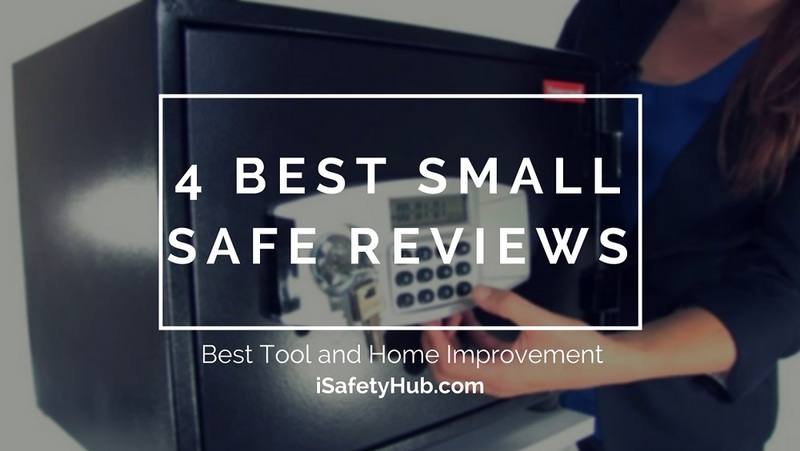 Though we have already mentioned in the beginning of this fireproof safe review that this safe has 60 percent bigger bolts than the traditional safes, we would like to emphasize this feature as it really enhances the security value of this safe. This safe has advance fire-protection. It’s an UL Classified for fire endurance and has been tried and tested to keep insides safe for minimum of one hour, enduring upto 927 Celsius. It is also an ETL verified waterproof safe that withstand water upto 8 inches for 24 hours. 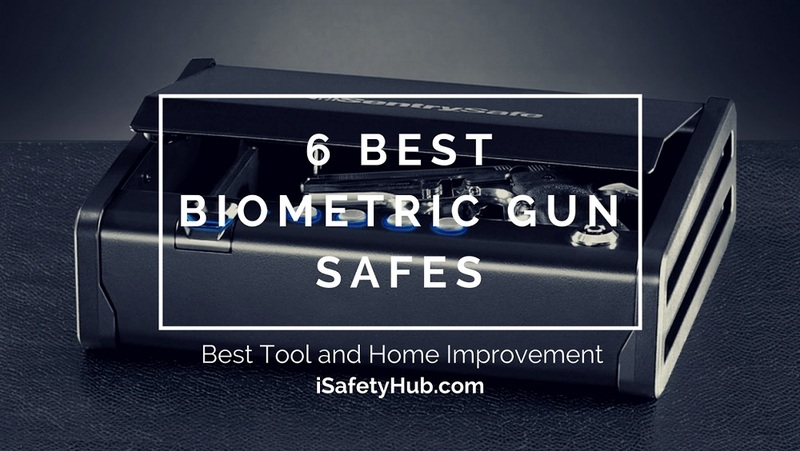 The dual combination of lock and key makes the safe harder to break by even most trained burglars. 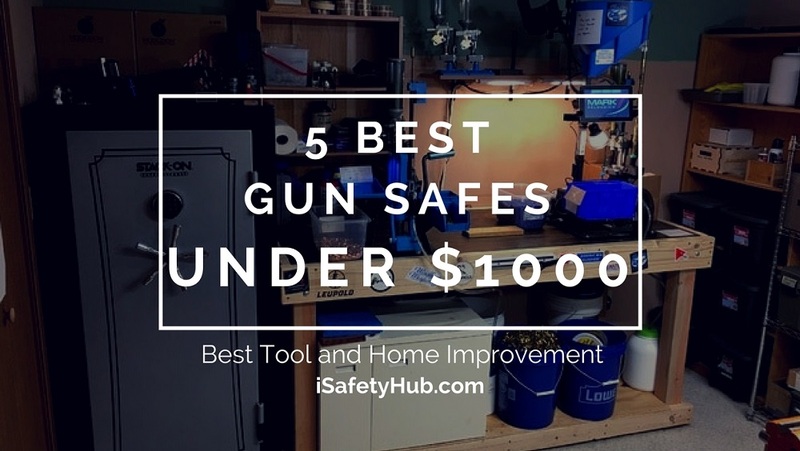 You need to open the safe every two weeks or so to air it out, or there are chances that the insides of it will get damp. A good workaround this will be to keep your valuables inside a Zip lock or keep some silica gel packets inside the safe to absorb the moisture. Remove lock out screw indicated by the yellow tag on the inside of the door of the safe. Remove battery compartment from inside the door. Insert 4 AAA alkaline batteries. Touch keypad to wake up the unit (applicable if it’s a touchpad safe). Enter the 5 digit factory code found on the back of your owner's manual. Turn the handle to open safe. For fixing it at the base you’ll need a drill so that it cannot be taken away by anyone from its fixed location. Q. Can the batteries be replaced from outside if they go dead? - A.Yes, you can change them from the outside. Q. Are the shelves removable? - A. 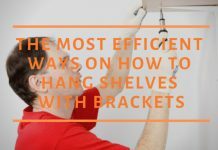 Yes, you can rearrange the shelves as per your need or remove all of them too. Q. 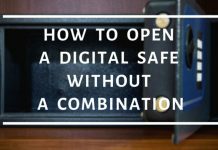 Can I keep Pen Drives and other digital media inside the safe? - A. No, it is advised not to keep such items inside the safe as the chances are that they might get damaged. If you must keep them inside the safe, keep them in an airtight zip lock bag. Q. 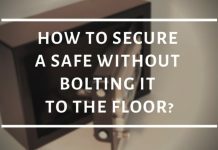 Can I mount the safe on a wall? - A. No, the hardware that comes along is only suitable to bolt it to the ground. Q. Is this an electronic lock? - A. No, the lock uses combination and a lock key. Q. What material is used to make the insides of the safe? - A. Insides are made of plastic material. Q. What are the dimensions of the safe? - A. Front to back is 12 1/2", Side to Side is 12", and Top to Bottom is 13 1/2". 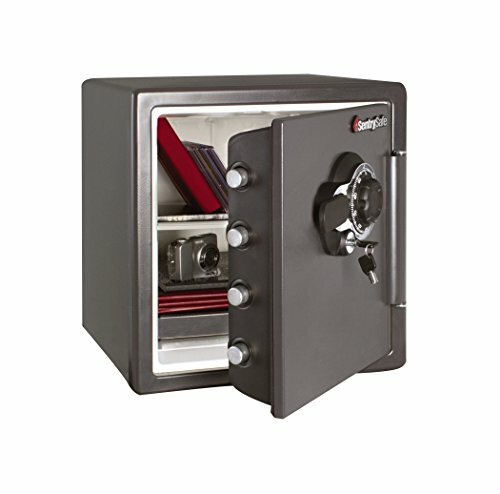 ​Sentry safe is a good option to keep your valuable stuff. If you think you don’t need any safe at home, ask those people who have lost everything in unfortunate incidents. 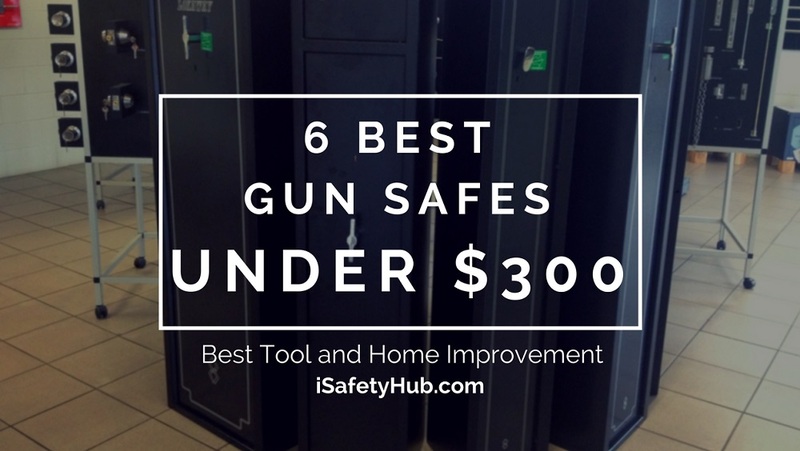 Also, if you have kids at home, keeping your ammunitions and guns inside the safe is a good idea. 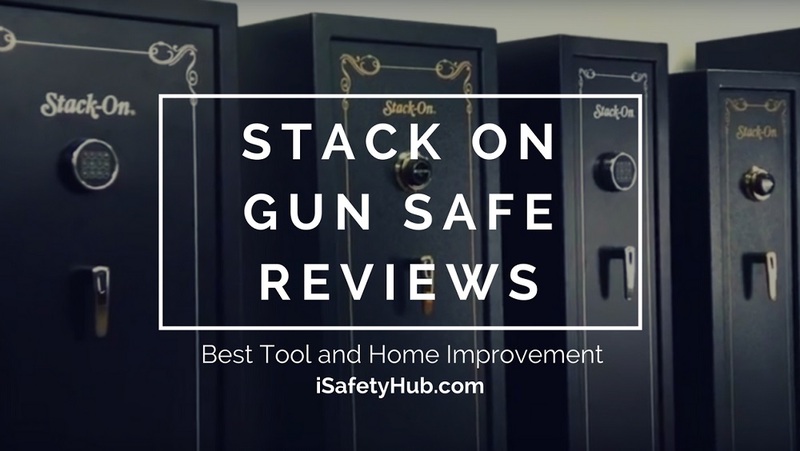 It’s an easy install safe which requires no help from any professional. You can easily do it by yourself. 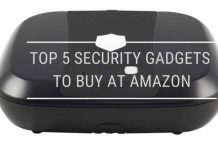 Though this is slightly on the heavier side to carry around, you should think of it as an advantage as any thief breaking inside your home will think twice before messing with this bad boy. 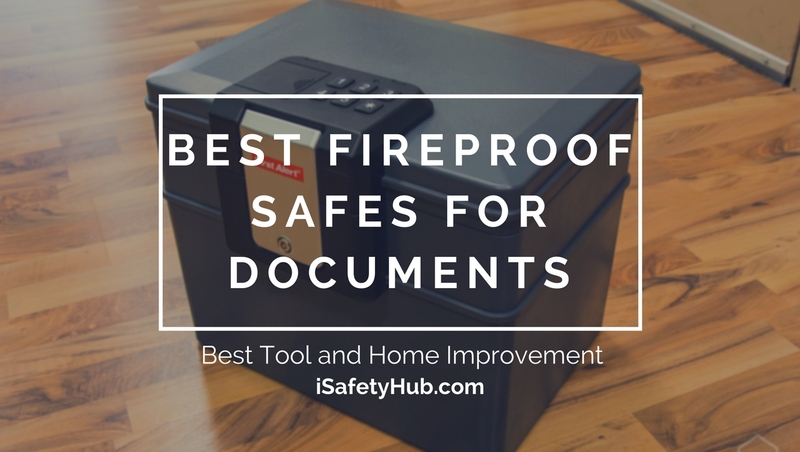 Our Fireproof safe review says that this safe is a bang for your bucks. Go get it today!